The 2019 SEF Grant Application is now available. The Seguin Education Foundation would like to announce that we will be accepting applications for classroom grants for the 2019-2020 school year now through May 13th. Seguin ISD teachers, administrators, instructional coaches, and paraprofessionals may apply for a $1,500 individual or $5,000 team classroom grant. These are the same grants that the SEF has historically awarded in the late fall, however we’re moving up the timeline so that the grants can be awarded at the beginning of the year, which gives teachers more time to utilize the funds for their classrooms. In addition to the timeline being moved up, the application itself will only be available and accepted through Google Classroom in the Seguin ISD Google Suite. Use the following steps to access the application. Sign into Google Classroom using your Seguin ISD Google account credentials. The easiest way to get to Google Classroom is by clicking the Google Apps icon in the top right-hand side of your SISD Gmail home screen. The application is listed as an “assignment” on the class page. Open the assignment and follow the instructions to complete the application. If you’d rather watch a video about how to access Google Classroom and apply for a SEF grant, click here. If you need help accessing the application through Google Classroom, contact Max Brandenberger bbrandenberger@seguin.k12.tx.us. 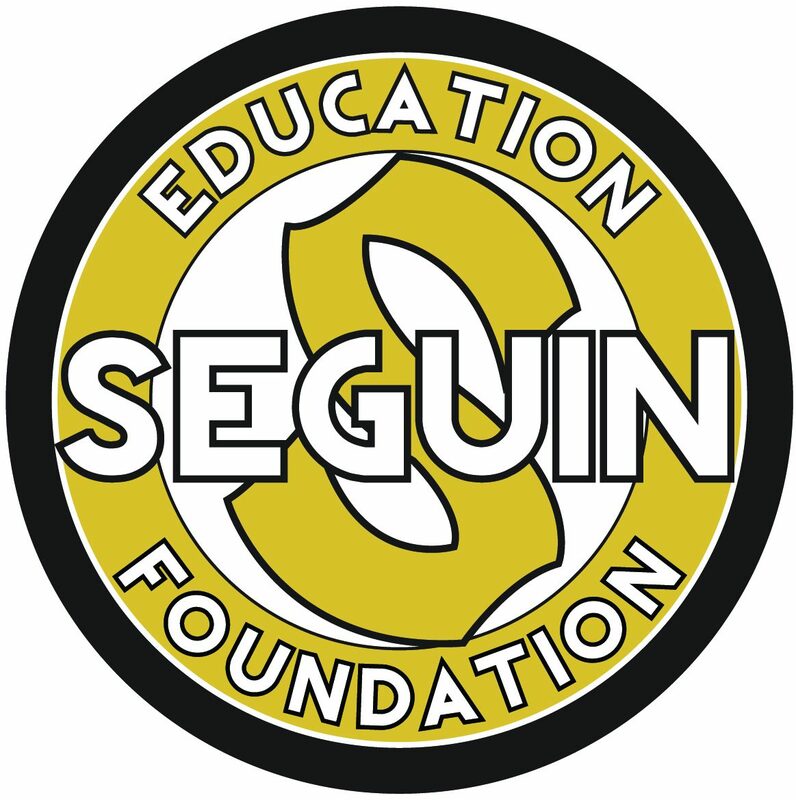 For general questions about grants or the Seguin Education Foundation, email seguinef@gmail.com.